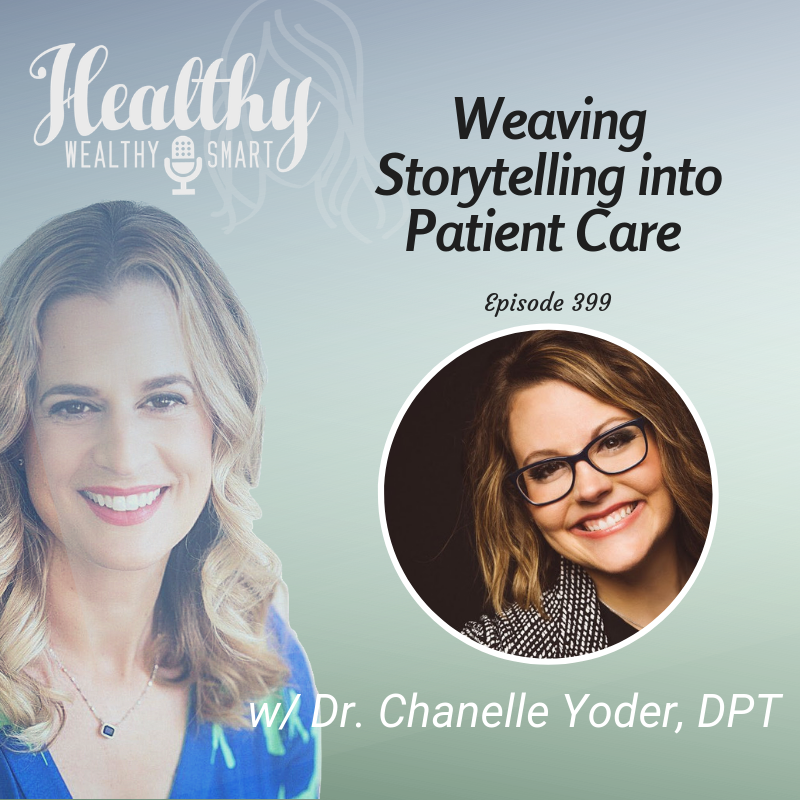 LIVE from the New York Student Special Interest Group Conference, I welcome Dr. Chanelle Yoder , DPT on this episode to chat about story telling. Chanelle is a Doctor of Physical Therapy, specializing in manual therapy and functional medicine, and an esteemed storyteller + author in progress. She is a cash-based concierge practice PT business owner, proudly servicing individuals in Southern Indiana.